Bedside crystal pendant lights serve as the key design feature of the space, adding utmost elegance and sophistication into your bedroom. 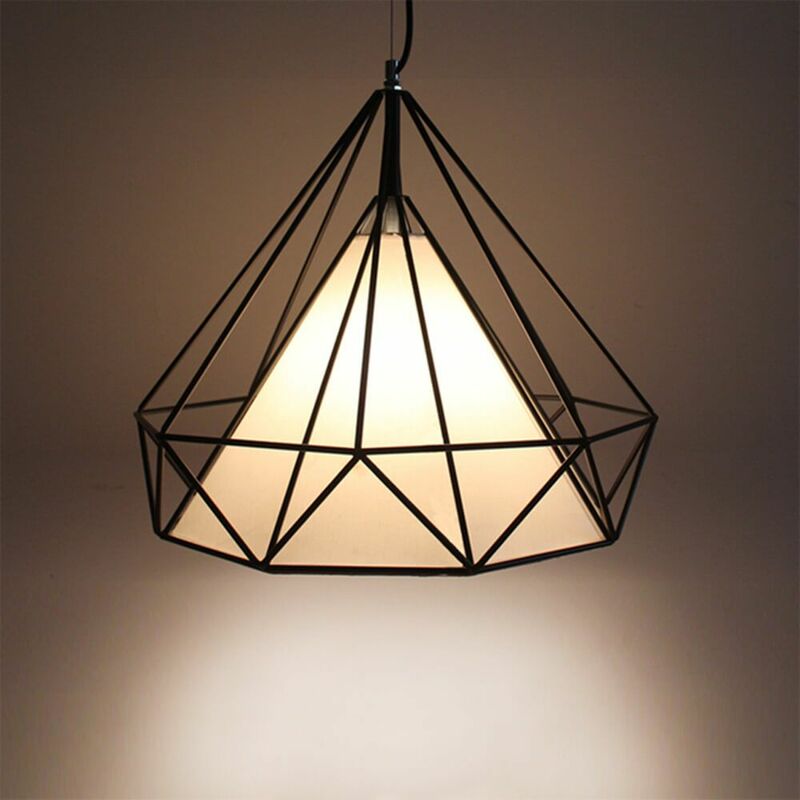 The most important things are that crystal pendant light induces a warm, comfy and inviting feel into your room. 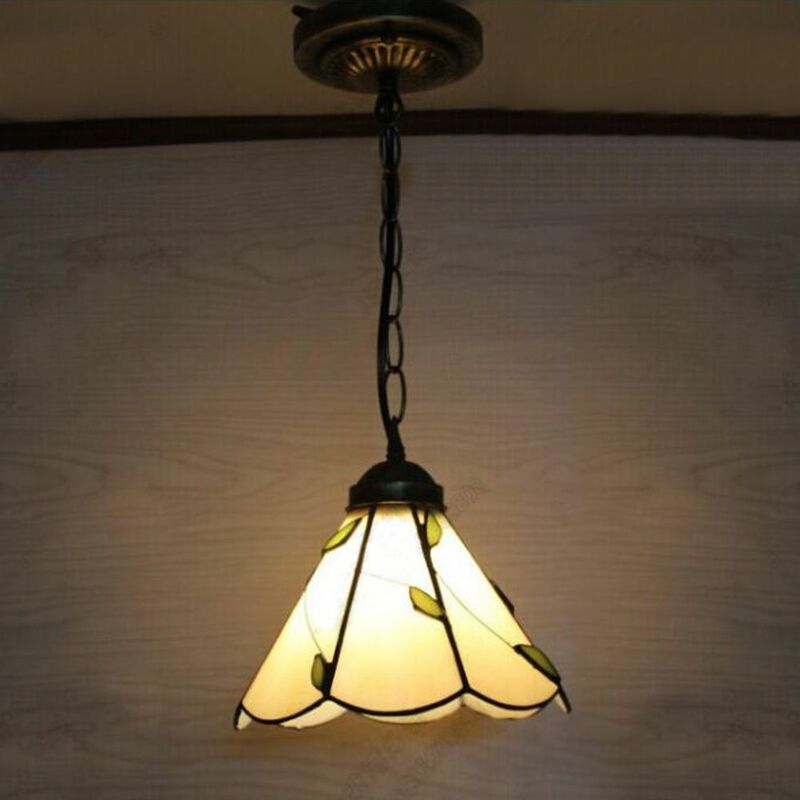 How to choose bedside crystal pendant light color and temperature? 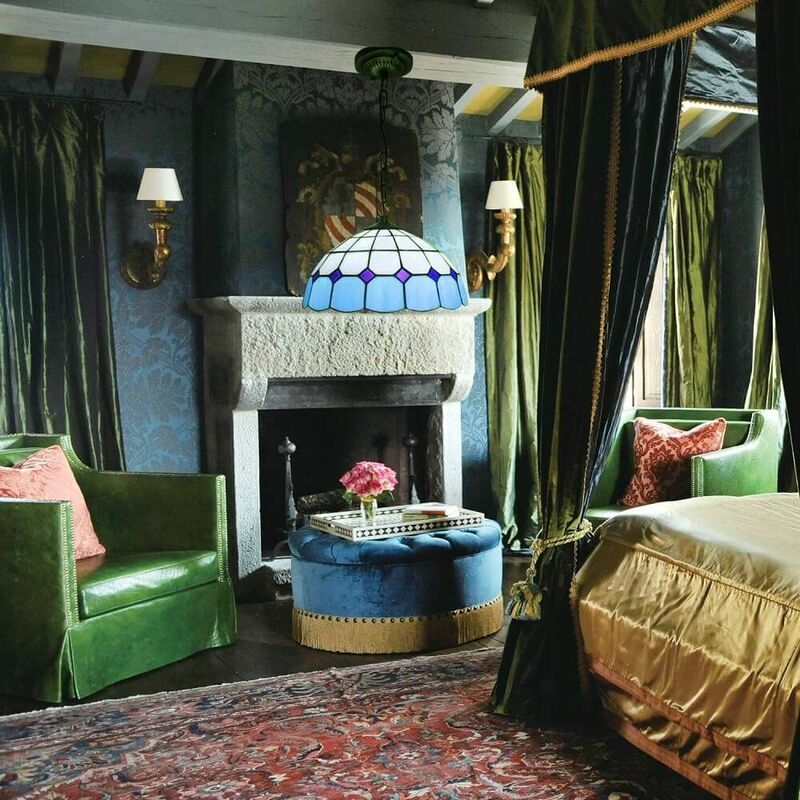 The bedroom is essentially a place to relax for you. Hence the bedside crystal pendant light or bedside vintage hanging light should be mild, providing a warm and soft glow to lift up the mood of the space. It is advisable to use warm and neutral colors, ranging from shades of yellow and orange to milky white. It remains an ideal option to induce a warm, cosy and inviting aura in your bedroom. The switches for bedside pendant light should be placed within the reach of hand to easily control the lights. In this case, touch bedside light remains the most convenient option. The size of bedside crystal pendant light primarily depends on personal needs and requirement of space. A large pendant light could become too overpowering in the space, while a very small light may not be functionally efficient. Hence the size of a bedroom should always be taken into consideration. What's more, the crystal pendant light for bedside should matches well with the decor of your bedroom. 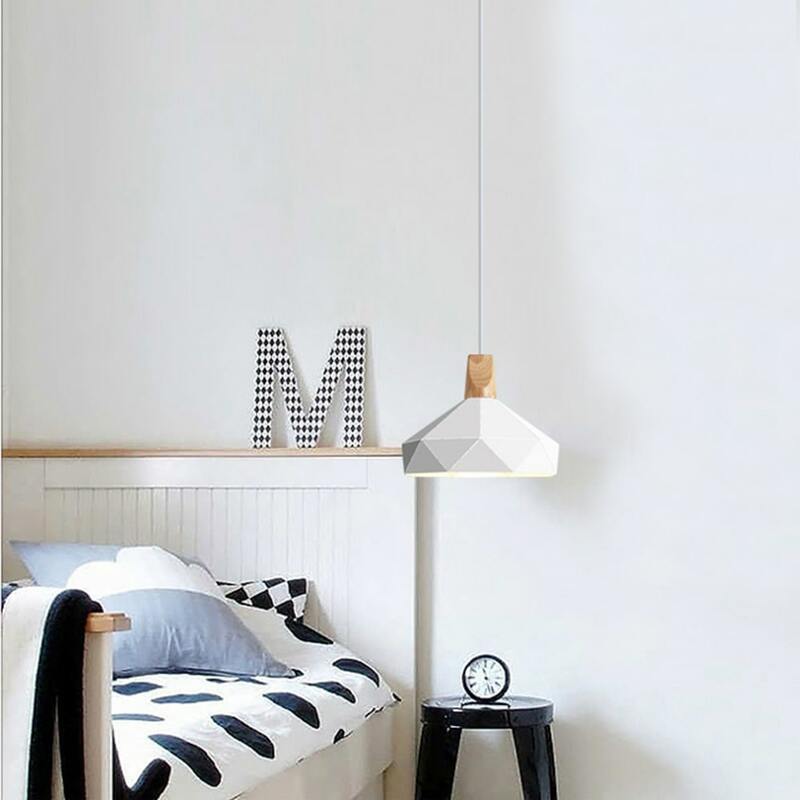 There is a large variety in terms of bedside pendant light design. A small crystal chandelier hanging above a bedside table could add a spark and energy into the room. And wall light can serve as a unique design feature to brighten up space. Using Industrial pendant lights hanging over a bedside table makes your bedroom elegant and stylish. Floor lights can serve as a unique way to light up your bedroom. 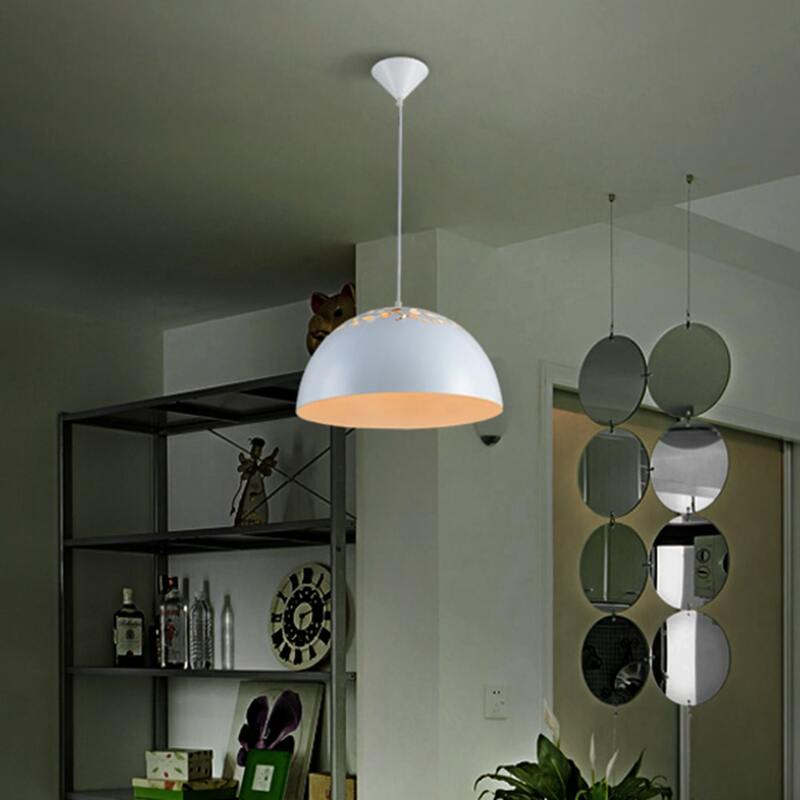 Whatever you like, choose an appropriate pendant light makes your room warm and comfortable.